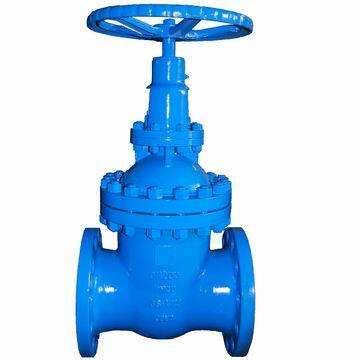 The cast steel cylindrical body gate valves non rising stem are used for several installations. This gate valve is flanged PN 40. 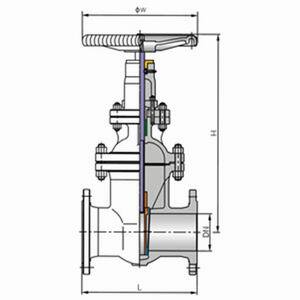 These gate valves are made in cast steel, with body and wedge seat rings in stainless steel. They come from standard execution by handwheel.